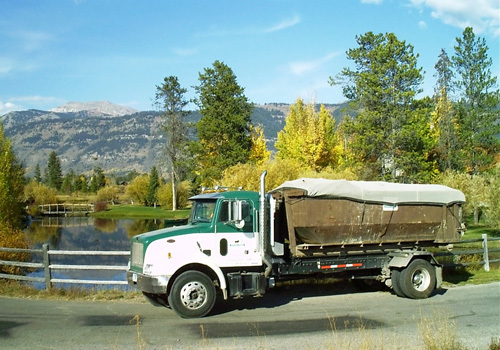 Western Wyoming business, commercial and industrial customers with bulky, non-compactible wastes such as paper, sawdust, wooden crates and many other materials are effectively serviced by Westbank Sanitation roll-off container systems. These containers are also useful for construction sites, including residences with a large amount of demolition and remodeling construction-related debris. Please call Westbank Sanitation at 307-733-2615 to discuss your home remodeling project or your large commercial construction project. Each county that Westbank Sanitation services has unique classifications and regulations regarding Construction and Demolition materials. If you do not sort your load counties will impose a sort fee that will be billed to the customer. Questions about acceptable materials and sort fees should be directed to the county. Below are some helpful links and county contact information.